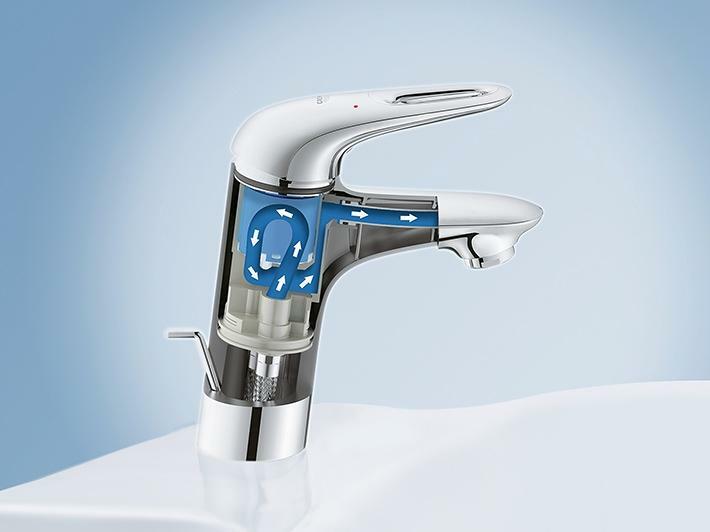 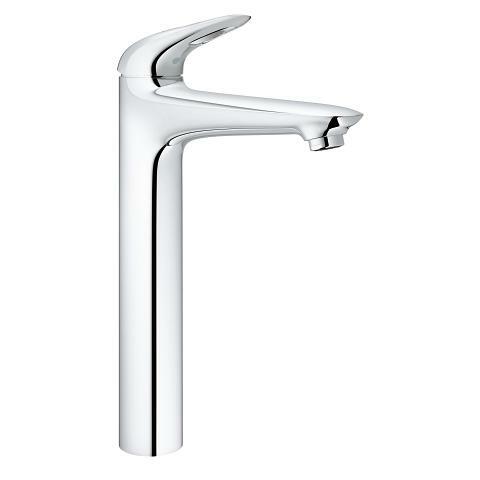 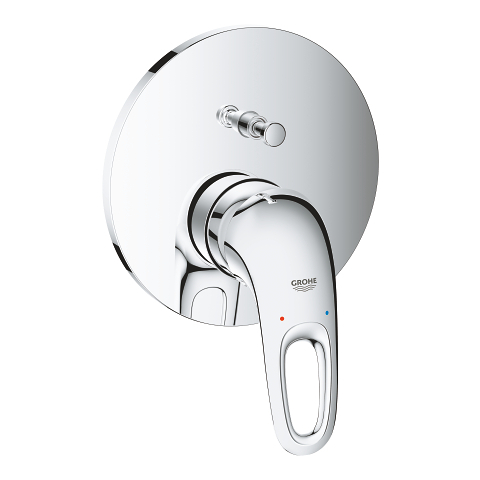 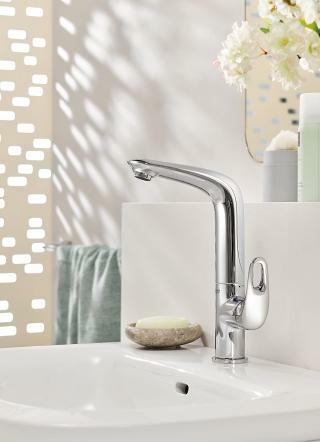 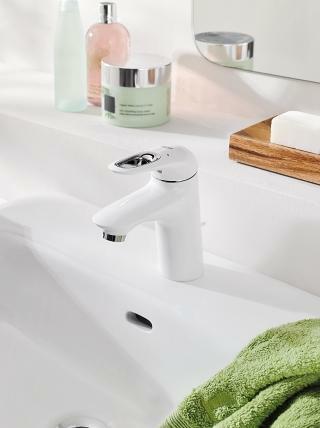 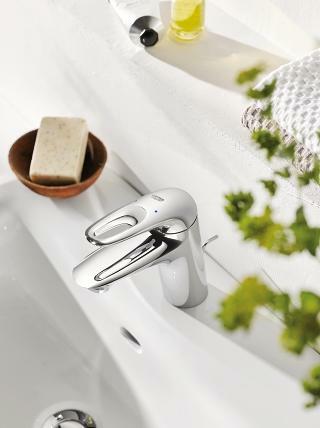 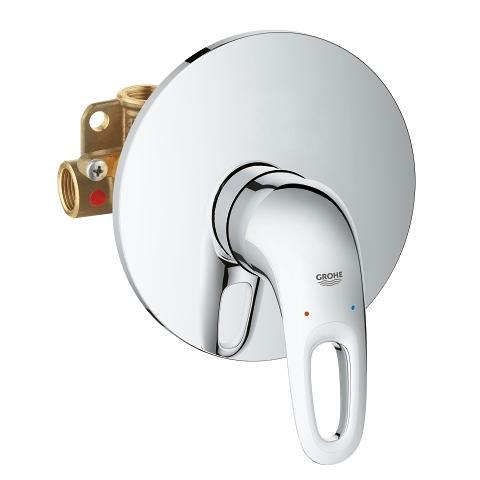 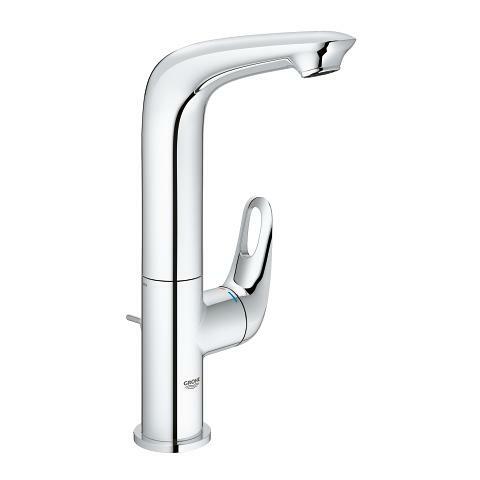 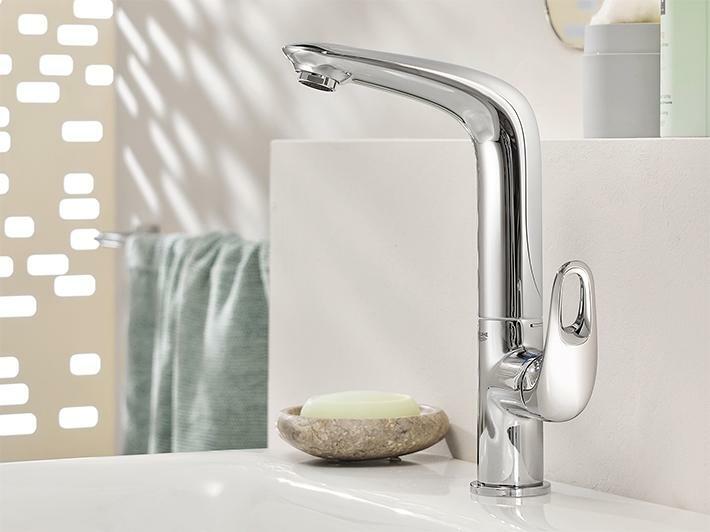 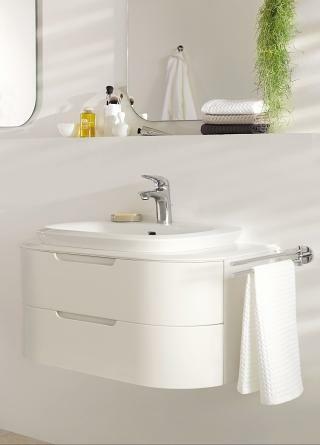 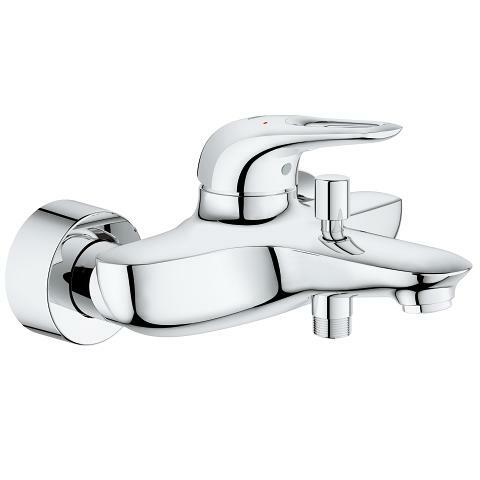 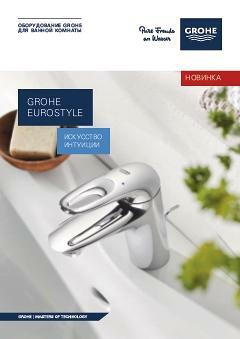 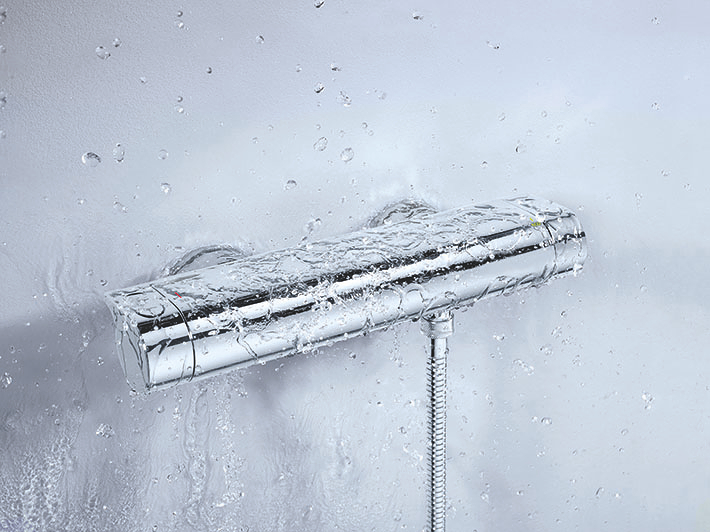 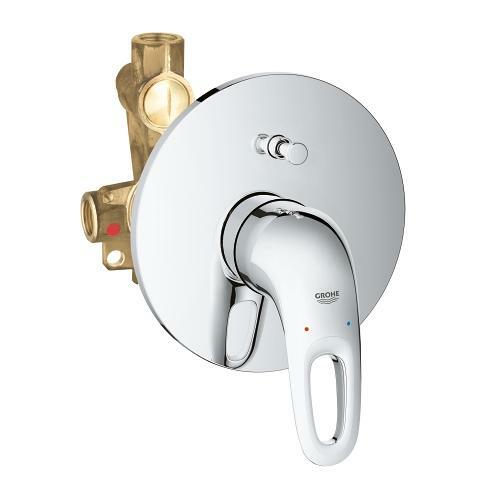 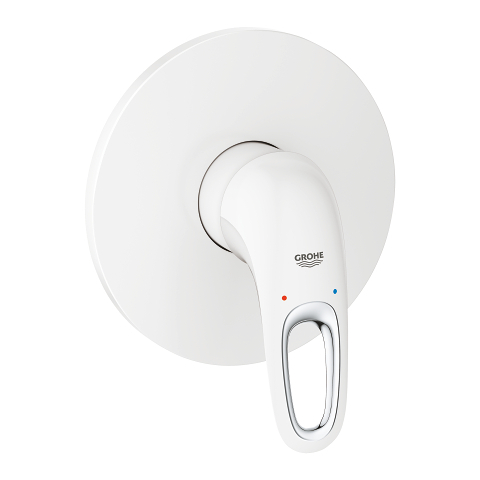 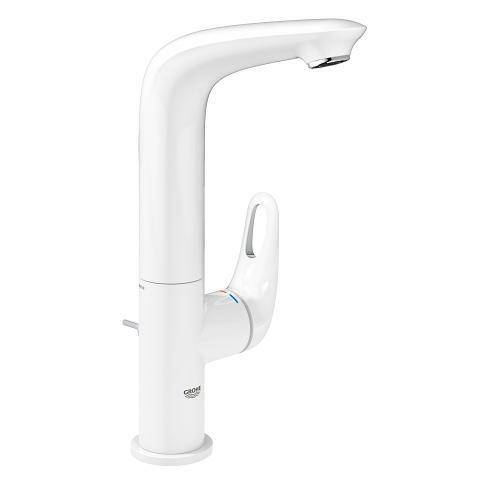 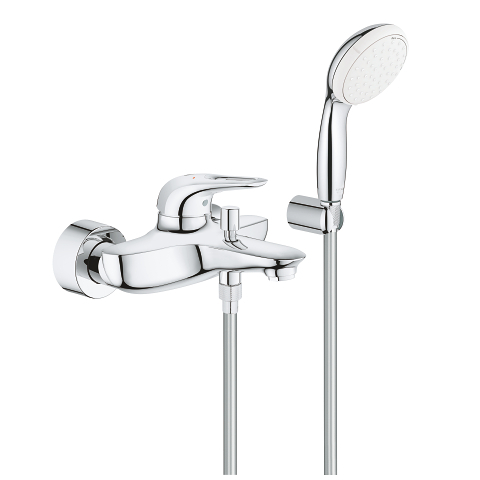 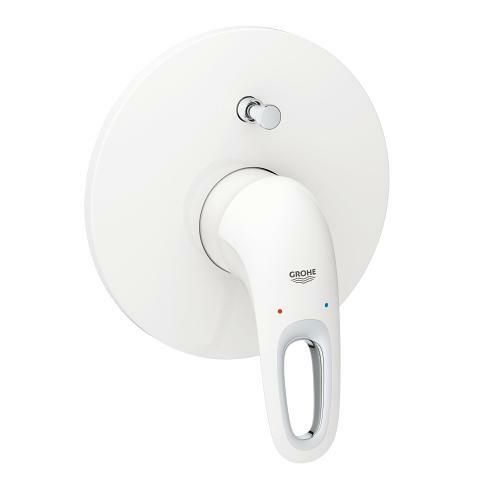 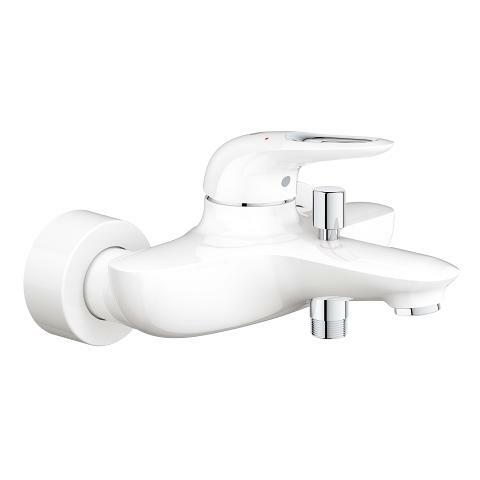 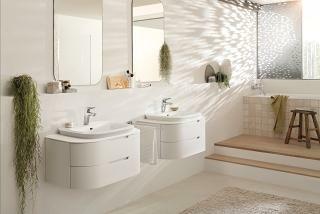 We wanted the GROHE Eurostyle to be a physical expression of your desire for the perfect shape. 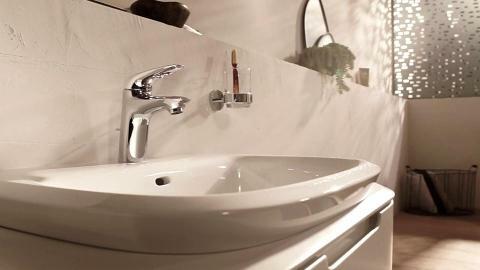 This idea gave rise to an organic design. 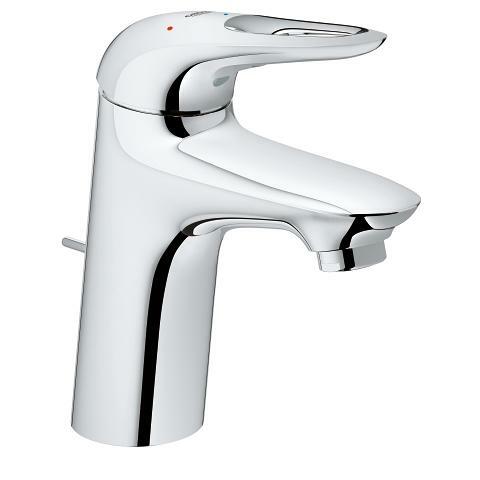 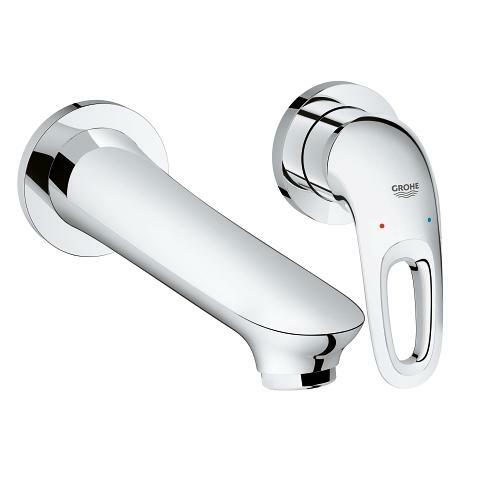 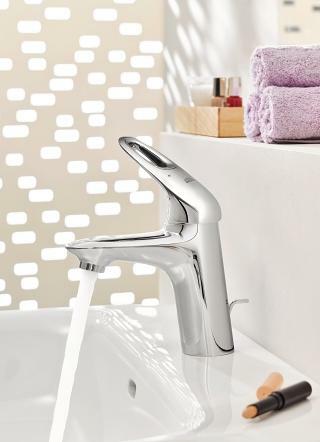 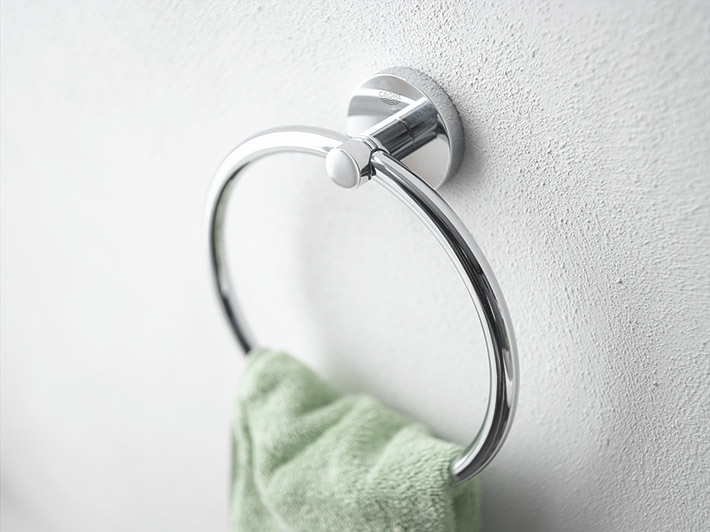 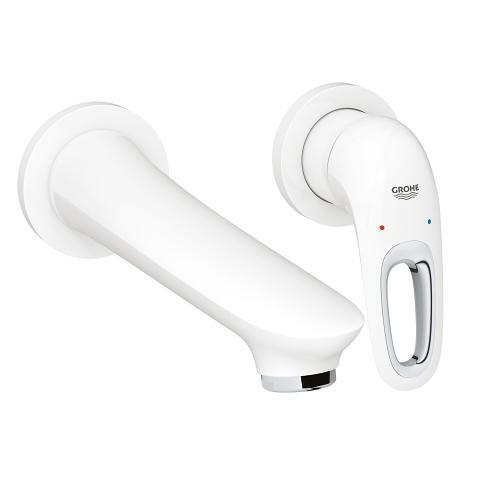 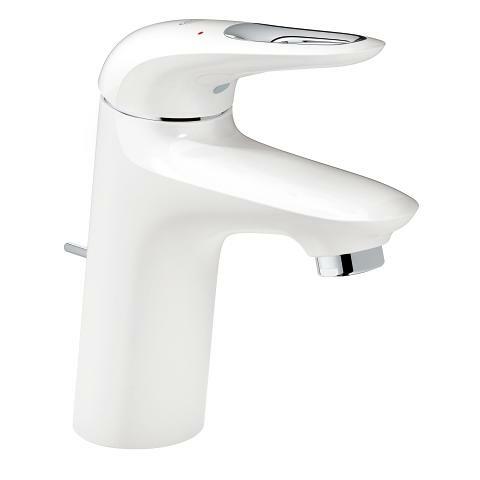 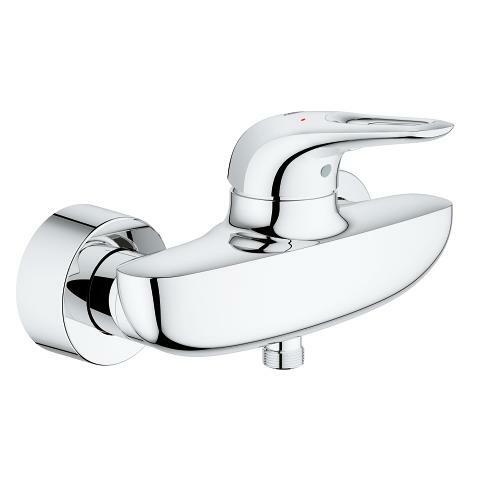 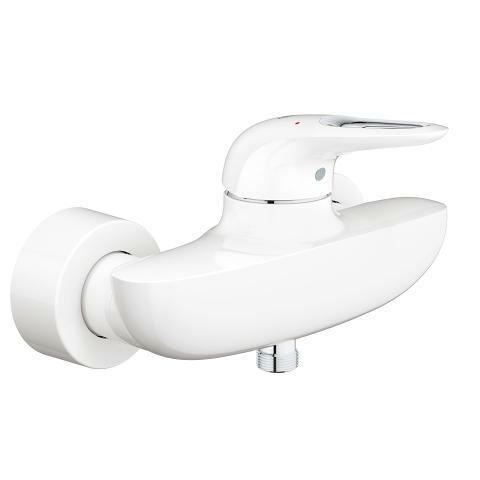 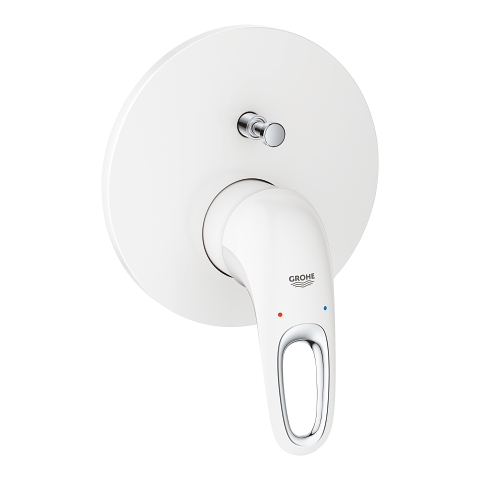 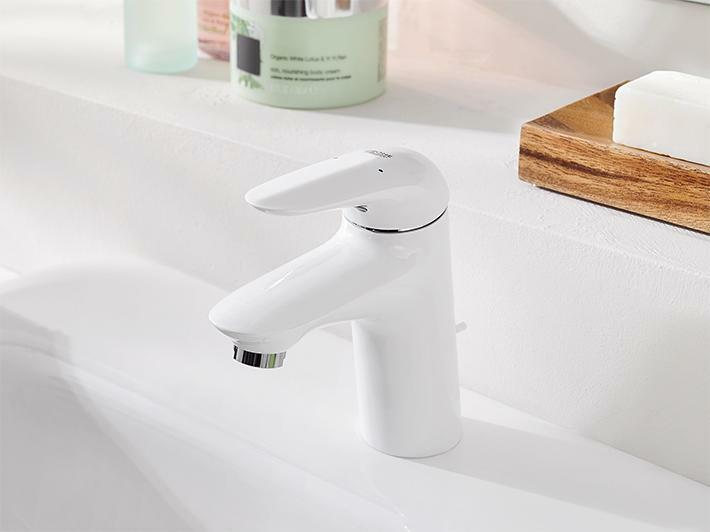 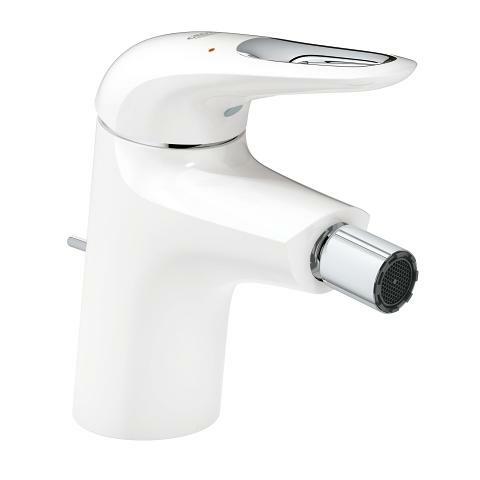 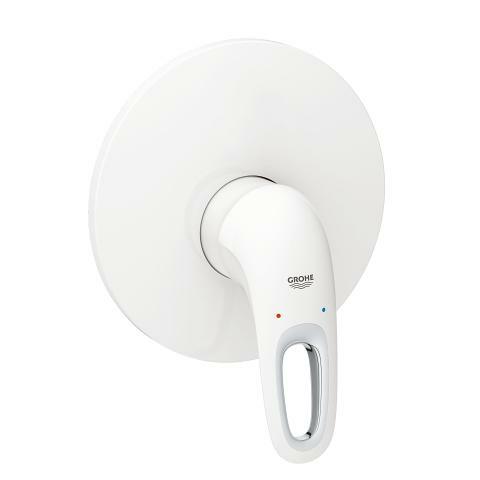 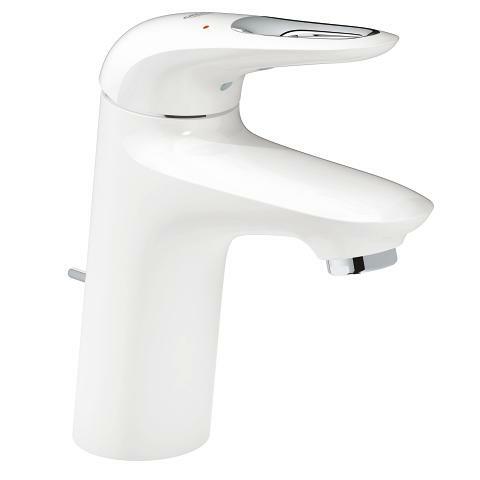 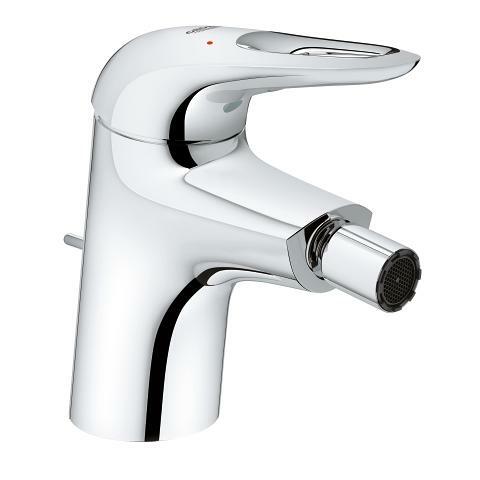 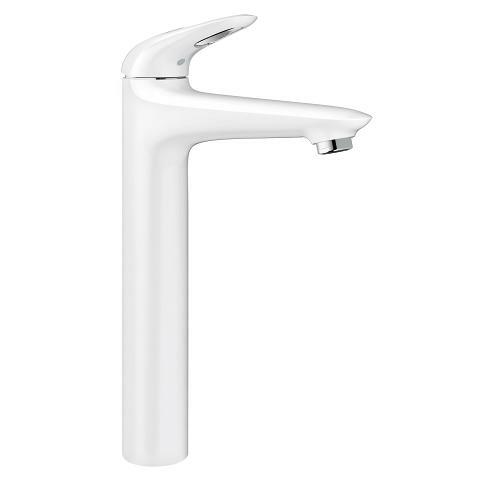 A beautiful tap with dynamic curves that fits perfectly naturally in your hand. 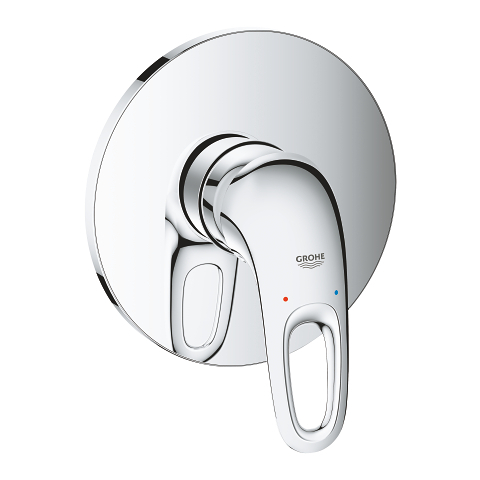 Using it is purely intuitive with the ergonomic lever. 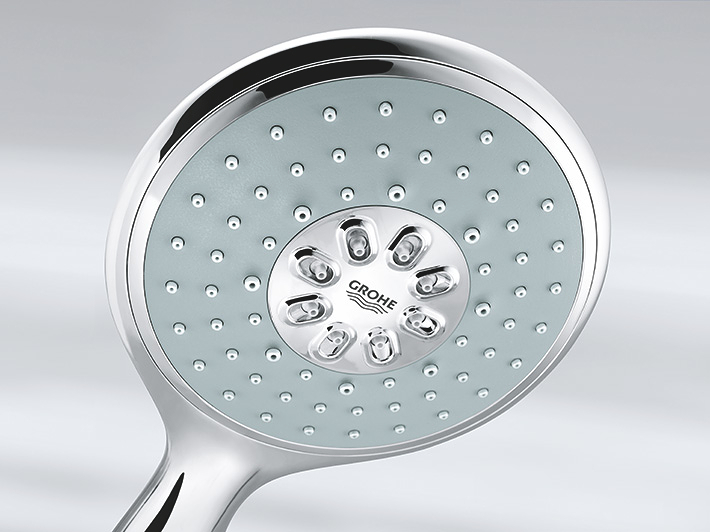 Inside, cutting-edge GROHE SilkMove technology translates that intuition into action. 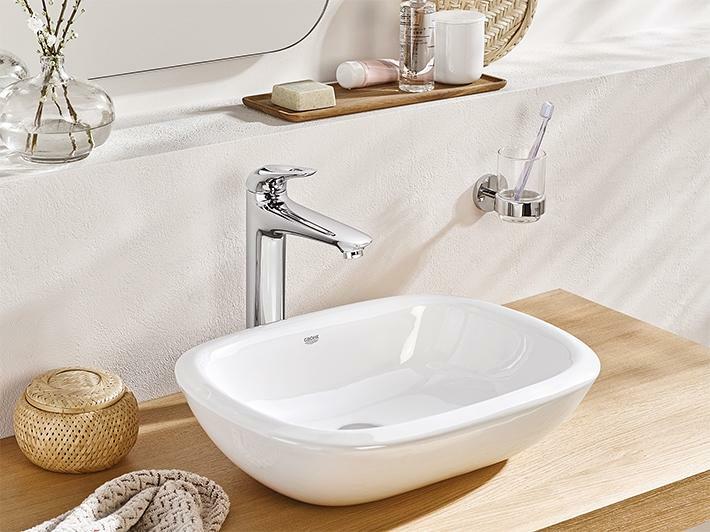 A pleasantly restrained and contemporary style.